I hate when people try to ruin another person’s reputation because of jealousy. Don’t malign others because you are not at your best. Stop trying to tear down another successful sister because you are unhappy. Mostly, stop spreading lies. Eventually what you do to others will come back & sister, karma is not fun. 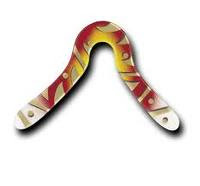 Boomerang Theory- read it!